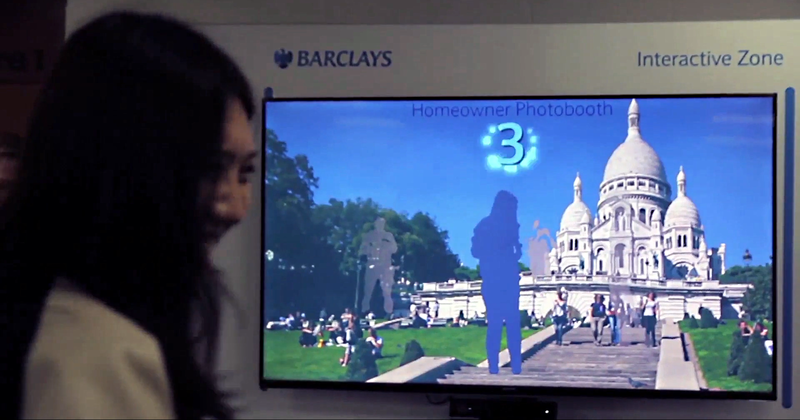 Barclays decided to incorporate gaming technology to bring their products and services to life in Virtual Reality. Their interactive zone utilised technology which included a Samsung Gear VR and Microsoft Kinect to help their customers understand what their products do. The technology allowed them to offer their customers personalized debit cards and an interactive insurance application that teaches customers about their insurance products by placing them in a virtual home that they can explore. A fun VR Experience that challenges you to think about insurance cover. Delivers key product information in an unforgettable manner. For both customers and internal training. Developed for both Samsung Gear VR and Oculus Rift. 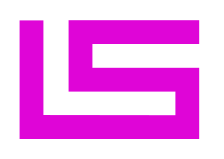 Provides an experience that immerses the customer into the brand. Three immersive experiences. Fun, accessible and sociable. Enlightens users about key insurance principles and links to Barclay’s products. Clear design and user interface make the experience accessible to all ages and skill levels. Robust and intuitive software design that can be easily updated. Easy to operate with minimum training and support required. Deployable across multiple event types.